Just lavender. That's it. 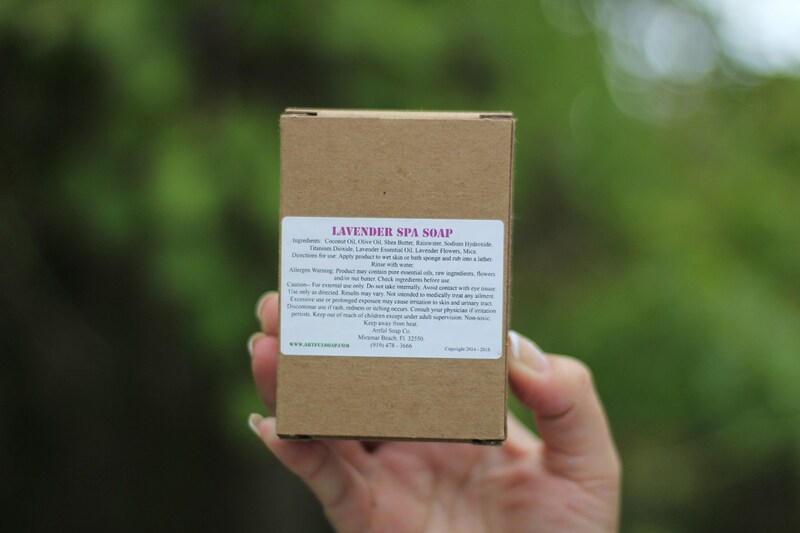 Why mess with one of the best aromatherapy scents nature can offer? 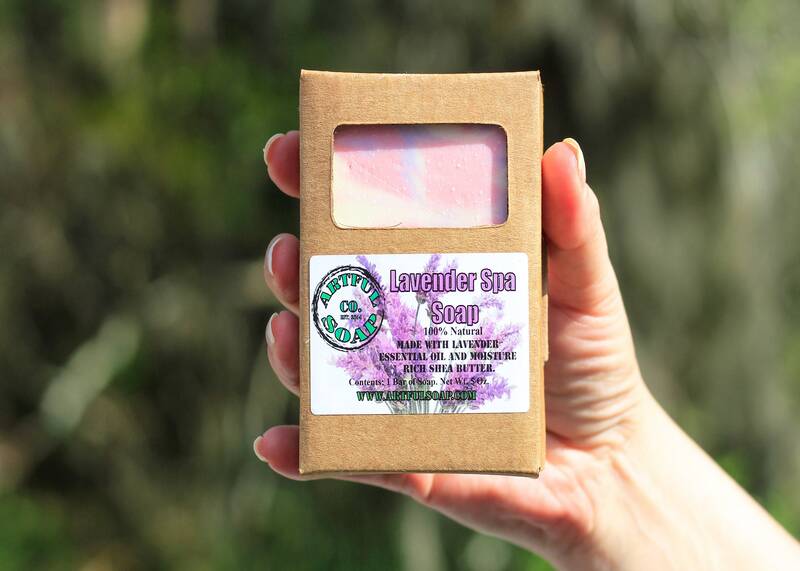 We blended this essential oil with nature's own lavender flowers to bring you a truly relaxing bath experience. A must have in your collection of bath products. 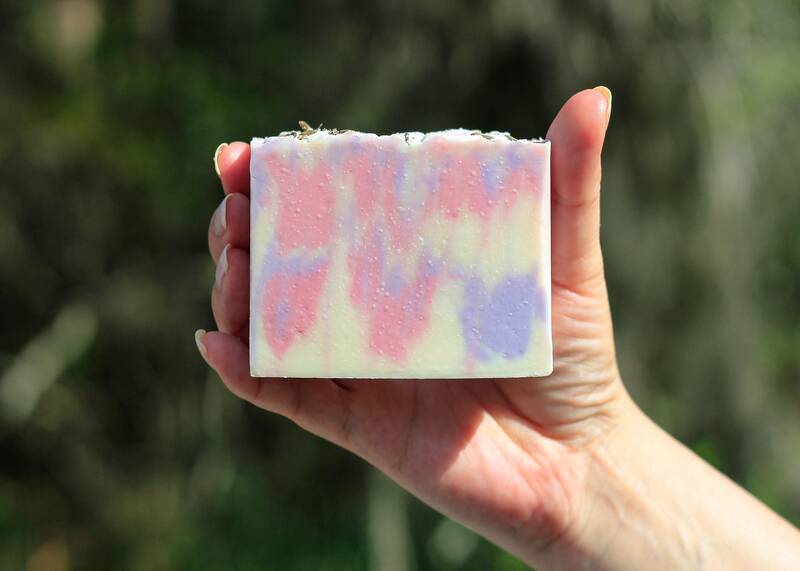 Ingredients: Coconut Oil, Olive Oil, Safflower Oil, Rainwater, Sodium Hydroxide, Titanium Dioxide, Lavender Flowers, Lavender Essential Oil, Mica. Another perfect transaction. Great products. Thank you! !